CR35 TDI H/R P/V STARTLINE NO VAT !!! Volkswagen Crafter CR 35 LWB 136 PS . Immaculate big crafter no dents or dings and most importantly has no vat. Full service history. . Don't think this will be here long . Px welcome and excellent finance rates available. 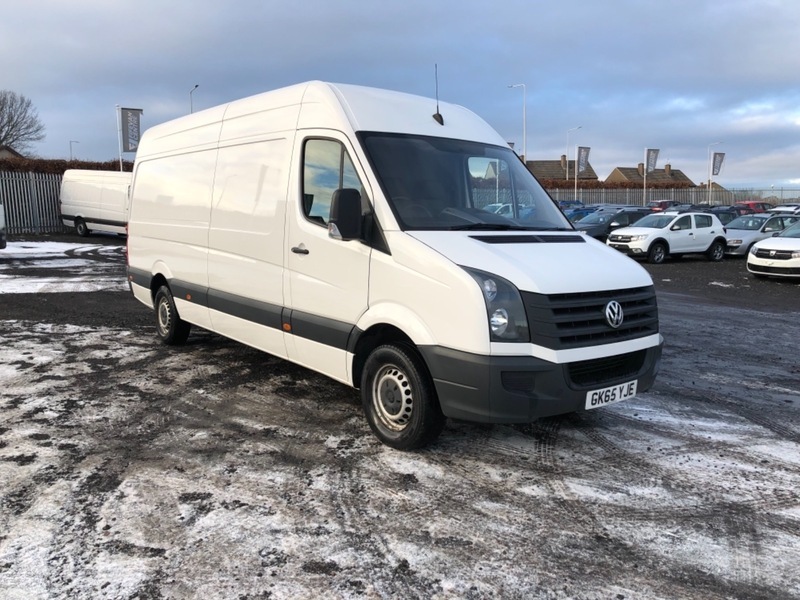 I would like to make an enquiry about your 2015 Volkswagen Crafter CR35 TDI H/R P/V STARTLINE NO VAT !! !